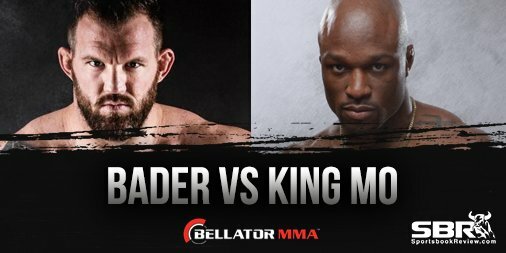 Ryan Bader Sends King Mo To The Quiet Place In Just 15 Seconds. 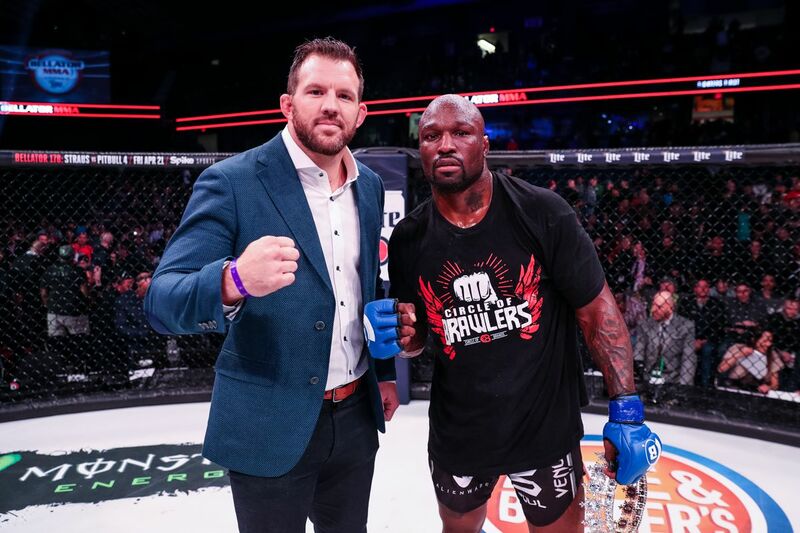 Former UFC top ranked contender turned Bellator light heavyweight champion Ryan Bader made his debut in the Heavyweight grand prix tonight when he faced former Strikeforce champion King Mo Muhammed Lawal in the main event of Bellator 199. Here are the highlights. Bellator MMA (formerly known as Bellator Fighting Championships) is an American mixed martial arts promotion company based in Santa Monica, California that is owned and operated by parent company Viacom. It is the second-largest MMA promotion in the world and features many of the top-ranked fighters in Combat Sports. Its first event was held in 2009, with 195 “numbered” events held as of March 2018. The word Bellator means “warrior” in Latin. 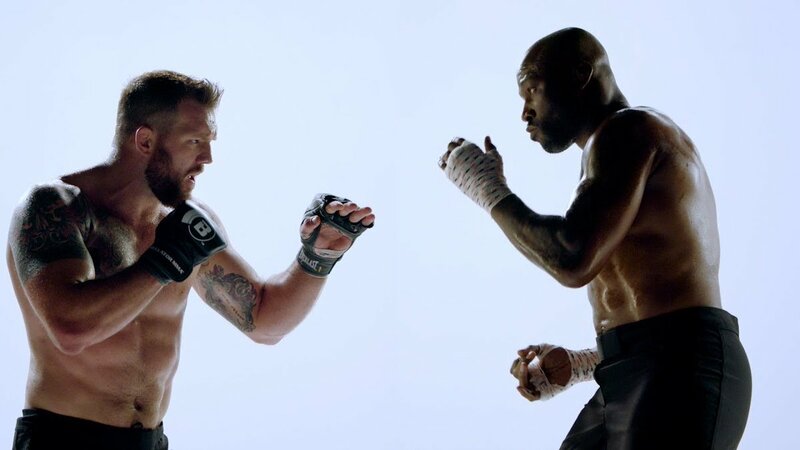 The promotion features the talents of Gegard Mousasi, Paul Daley, Michael Chandler, Rory MacDonald, Ryan Bader, Chael Sonnen, Muhammed Lawal, Bobby Lashley, Quinton Jackson, Jake Hager, Fedor Emelianenko, Frank Mir, Roy Nelson & Matt Mitrione. Bellator was founded in 2008 by former Chairman and CEO Bjorn Rebney. Under Rebney’s ownership, Bellator featured “The Toughest Tournament in Sports”, which was a single-elimination format that awarded the winner of each eight-person or four-person tournament a check for $100,000 and a guaranteed world-title fight against the current Bellator world champion in the applicable weight class. Since Scott Coker took over as president of the promotion, Bellator has stopped with the tournament format and now follows a more traditional MMA format with multiple 1 vs 1 fights placed on multiple cards throughout the year. In December 2011, Viacom acquired a majority stake of Bellator and in January 2013, all Bellator events began airing on Spike. 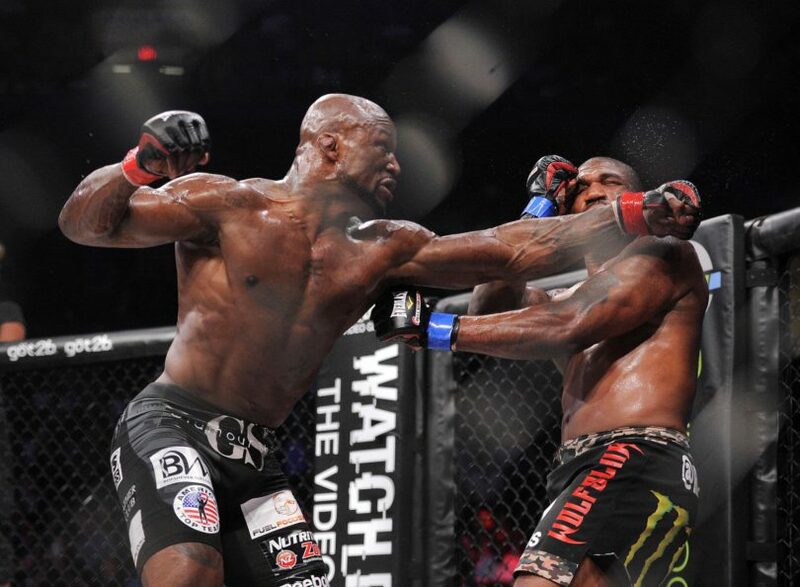 Bellator produced nearly 25 live events annually until 2015, as well as shoulder programming including fighter features, highlight shows and reality-based programming. In May 2014, Bellator hosted the company’s inaugural pay-per-view event from the Landers Center. 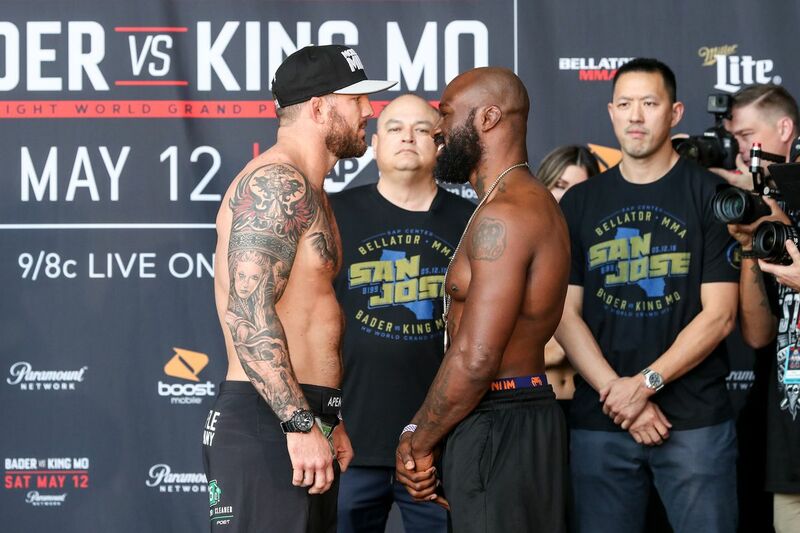 The event featured a Bellator Light Heavyweight Tournament Final fight between Rampage Jackson and King Mo, Michael Chandler vs. Will Brooks for the Lightweight Interim World Title, Alexander Shlemenko vs. Tito Ortiz, the Bellator Season 10 Heavyweight Tournament Final between Alexander Volkov vs. Blagoi Ivanov and a feature fight between Ricky Rainey vs. Michael Page. In the past, Bellator has sporadically featured tournaments, unlike several other MMA promotions. However, in 2015, Bellator President Scott Coker made the decision to drop the 8-man tournament format in favor of smaller tournaments. 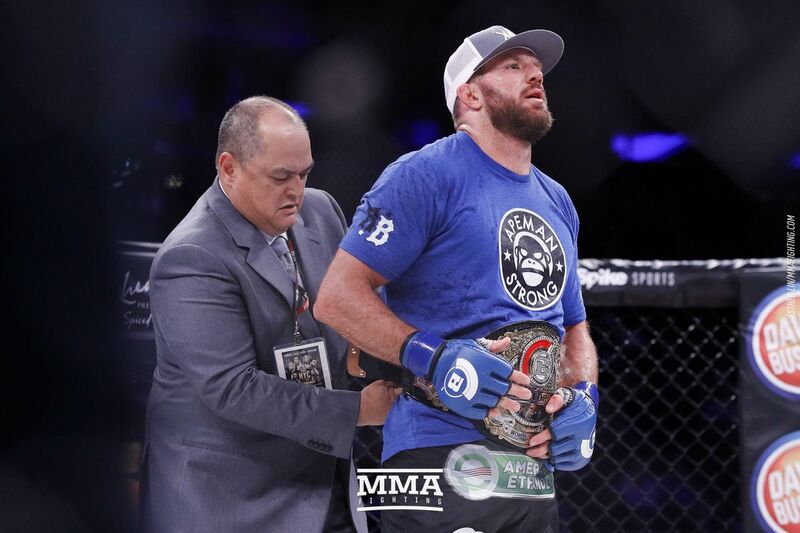 Bellator included weight classes from bantamweight (135 pounds) through heavyweight (265 pounds) and tournaments in each weight class were conducted over a three-month period. Each tournament began with the opening round featuring eight fighters in that respective weight class, moved onto the semi-finals and then the finals. For four-man tournaments, only the semi-finals and finals were included. Each tournament was single elimination and there was a one-month break between opening round, semi-finals and finals. During the tournament the rules were slightly different from those of a non-tournament fight. Elbow strikes were illegal in the quarterfinal and semifinal tournament bouts due to the high probability of a cut occurring. Elbow strikes were legal in the finals. The tournament final was still a three five-minute rounds, since it is not a title fight. Bellator partnered with Rizin Fighting Federation for the RIZIN FIGHTING WORLD GRAND-PRIX event held on December 29 and 31 2015, sharing King Mo Lawal for the Rizin FF Tournament. The former Pride FC Heavyweight champion Fedor Emelianenko headlined the NYE Rizin FF main event. Bellator does not run regularly scheduled tournaments, however they are always an option at Scott Coker’s discretion.